The Moon is New at 1:39pm (ET) today and the New Phase lasts through November 3rd. 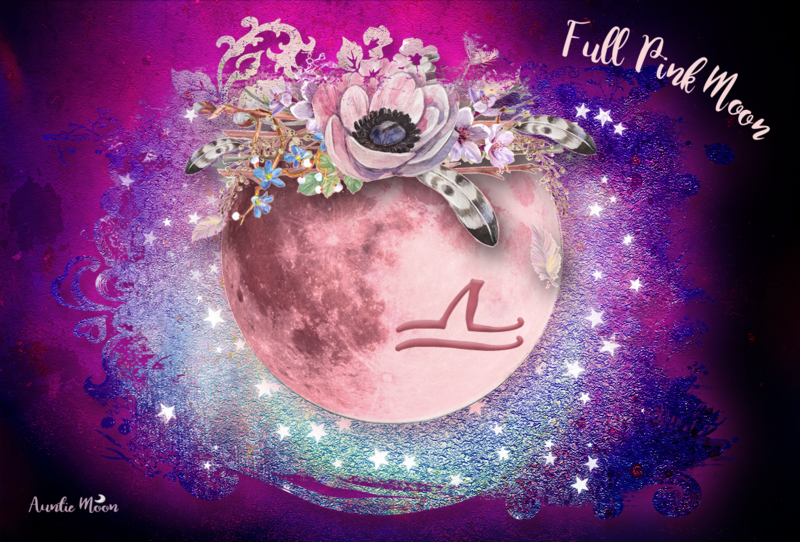 If you haven’t made your New Moon wishes, intentions, or figured out what New Moon Dream to manifest this month, here are a few tools for the day that might inspire you. The first tool is a fantastic image that portrays Scorpio’s ability to plumb the depths of consciousness. It’s the card for Death (Scorpio) from The Zodiac Tarot. I’m keeping this card out during the whole month to remind myself that things are rarely exactly as they appear. There’s usually something that lies beneath that is the motivating factor. That motivation doesn’t have to be nefarious. Good things ~ real treasures, emotional riches ~ can be found in Scorpio’s depths. Scorpio’s ruler, Pluto, is the Lord of Riches, after all. Cheap doesn’t interest him. The image also gives us hope. Sunlight is filtered through these dark waters. It helps us find the treasure we seek and is a source for finding our way home. Grief is a phantom. We may think that we’ve finally gotten over a loss when ~ seemingly out of nowhere ~ it pops into our consciousness again. The source of that grief lives again, as potent as when we first experienced it. Apache Tears are believed to relieve grief. I love the smoothness of these stones and find them very comforting. Keep one close at hand when your spirit needs soothing. Halloween and The Day of the Dead are days when the veil between worlds is pulled aside. We can honor our ancestors, family, and friends who have passed in many ways. Light a candle out of remembrance. Place a sprig of rosemary or cypress on your table. Rosemary is the herb of remembrance and Cypress trees, often found in cemeteries, represent life, death, and immortality. Look at photos, hold some of your loved one’s belongings, or prepare one of their favorite foods for supper. Reconnect. Remember. Mankind’s greatest gift, also its greatest curse, is that we have free choice. We can make our choices built from love or from fear. 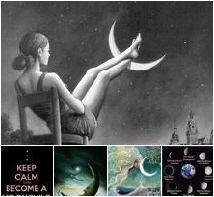 It makes perfect sense that New Moon Dreams built on love are more powerful than those conjured out of fear. I’ve put together a little workbook to help you connect with your dreams and wishes every single day. Setting a daily intention based on the Moon’s phase and daily zodiac sign, you’ll stay focused on your original vision. If you have a habit of setting an intention ~ and also a habit of not sticking with it ~ this little workbook should help you stay on track.